Jan Maschinski is a photographer based in Germany. The main subject of his work, he says, is the display of inner human conditions on the outer body. "A Burlesque performer is responsible for their own idea and concept, the music, choreography, costume, makeup - it's almost like doing a musical by yourself." 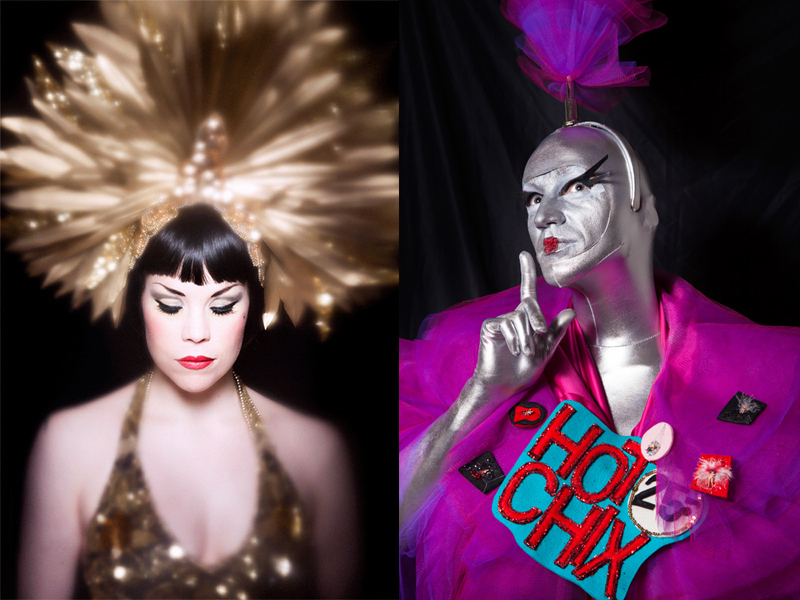 Verena Gremmer is a photographer, who not only portrayed 49 Burlesque performers for her book 'Burlesque Republic', but also became a Neo Burlesque performer herself. Her book 'Burlesque Republic' comes out in march and will be available on her website. In the meantime, she gives us a little personal insight into her work. User Stories #1 - What is bodysurf? 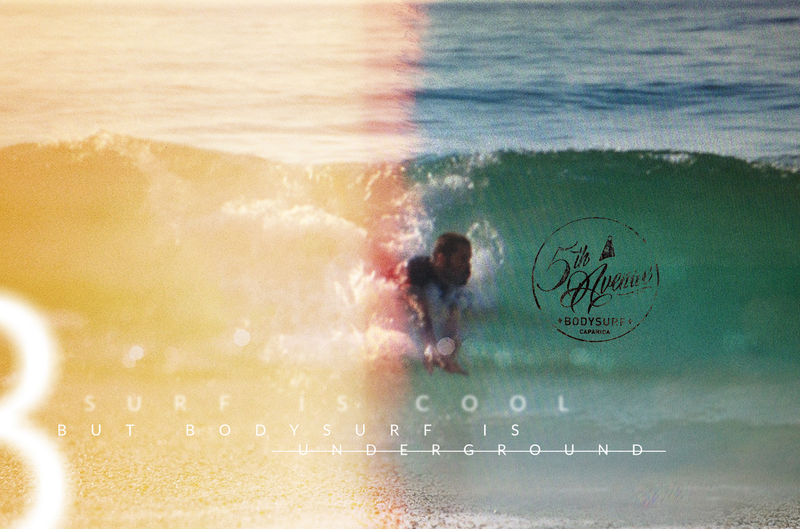 "Bodysurf means to forget your life issues. Imagine you are with your full body in a tube feeling the speed and the brutal sound of wave blasting." Bodysurf is surfing without a surfboard: all you need is your own body. The origin of bodysurf is unknown, however it might be possible that people were inspired to imitate wave-riding by animals such as dolphins and seals. We asked the guys at 5thAvenue Surfers to give us a little insight of what they're doing.